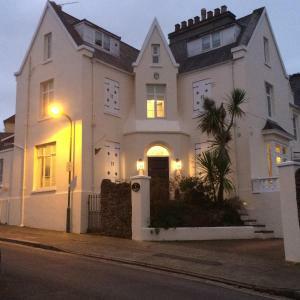 Located in Torquay, The Birdcage Bed and Breakfast offers free WiFi access and free on-site parking. Meadfoot Beach is just over 5 minutes' drive away. Each room includes a flat-screen TV and tea and coffee making facilities. See all The Birdcage Bed and Breakfast reviews..